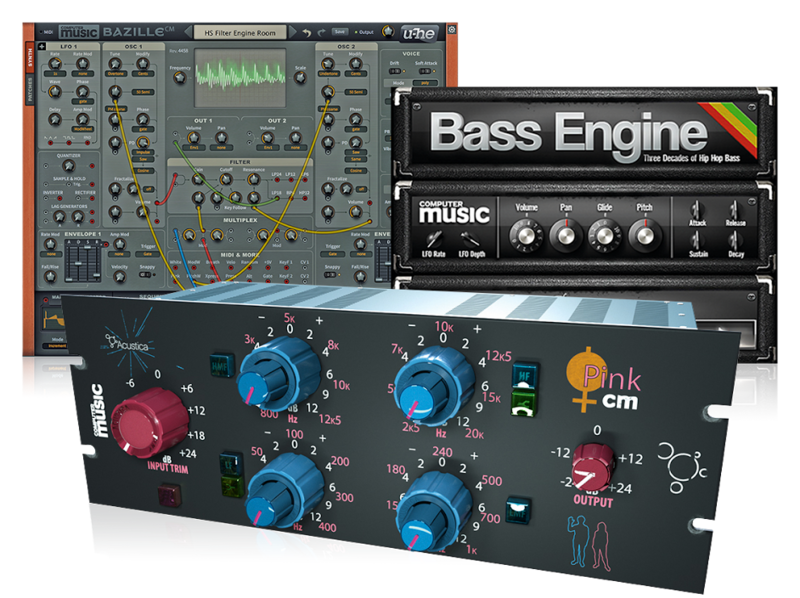 To be honest, we think most mastering plugins are pretty clever, but Eventide and Newfangled Audio reckon that their Elevate processor is particularly smart. Said to deliver “mastering with a brain”, the Elevate bundle combines a multiband limiter, human-ear EQ and an audio maximizer that, in combination, are designed to deliver loudness while maintaining your mix’s dynamics and tonal balance. Elevate’s adaptive limiter works in real-time, analysing the 26 frequency bands and altering the gain, speed and transients for each of them. The result, we’re told, is a transparent, natural sound. The plugin ships with Eventide and Newfangled Audio’s EQuivocate ‘human ear’ EQ, which has 26 bands that give you control over how the sound hits your eardrum. Although Elevate uses artificial intelligence to make your life easier, if you want to take manual control you can flip the plugin’s bonnet and adjust the tonal balance and transients at the final limiting stage. Find out more on the Eventide website. Elevate is available for PC and Mac in VST/AU/AAX formats. It currently costs $99, and EQuivocate owners can upgrade for $79.